BRASILIEN José I. 1750-1777 1000 Reis 1752, Lissabon. 1.99 g. Russo 312. Gomes 58.01. Fr. 75. Gutes sehr schön. BRASILIEN José I. 1750-1777. 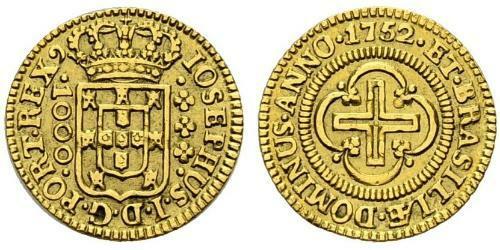 1000 Reis 1752, Lissabon. 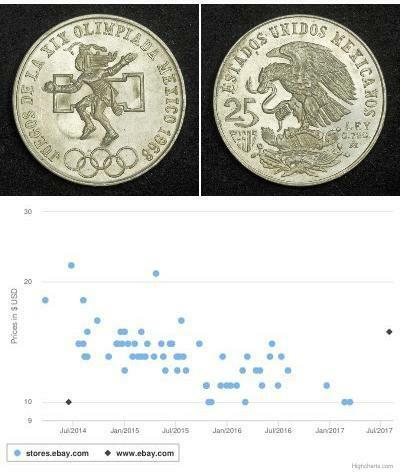 2.00 g. Russo 312. Gomes 58.03. Fr. 75. Sehr schön-vorzüglich. 1752,BRAZIL. 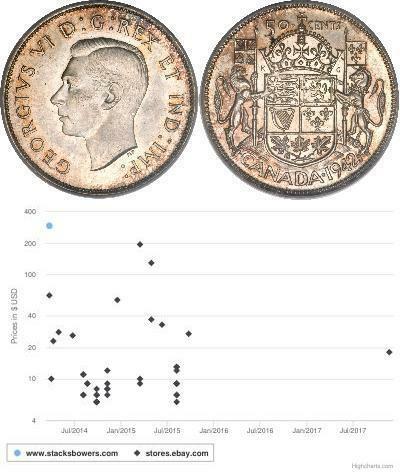 1,000 Reis, 1752. Lisbon Mint. Jose I (1750-77). NGC MS-65.Fr-75; KM-162.1; LDMB-0300; Gomes-58.02. Sharply struck. Satiny unmarred surfaces with nice peripheral luster. 1752,BRAZIL. 1,000 Reis, 1752-(L). Lisbon Mint. 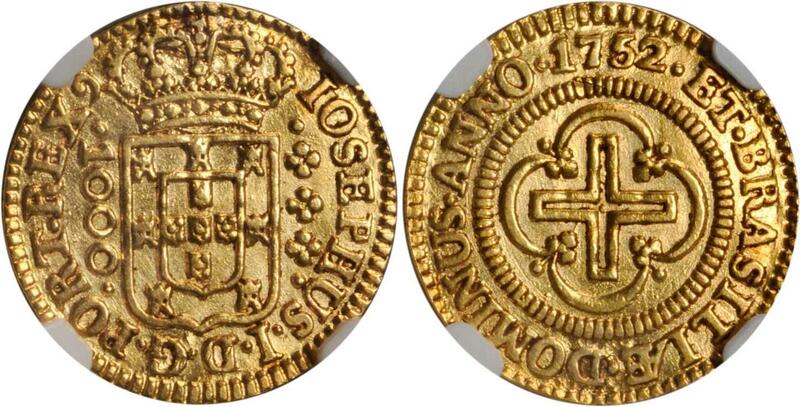 Jose I (1750-77). NGC AU Details--Removed From Jewelry.Fr-75; KM-162.1; LDMB-0300; Gomes-58.02.Removed from jewelry at one time. Some repair from mount removal.